A Metropolitan Congregations United public meeting at St. Pius V Catholic Church in St. Louis, Missouri. | Reimagine! 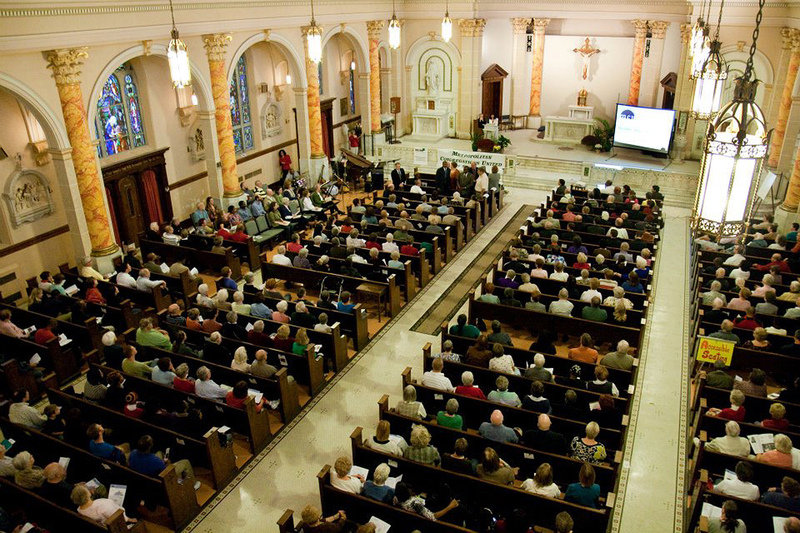 A Metropolitan Congregations United public meeting at St. Pius V Catholic Church in St. Louis, Missouri.